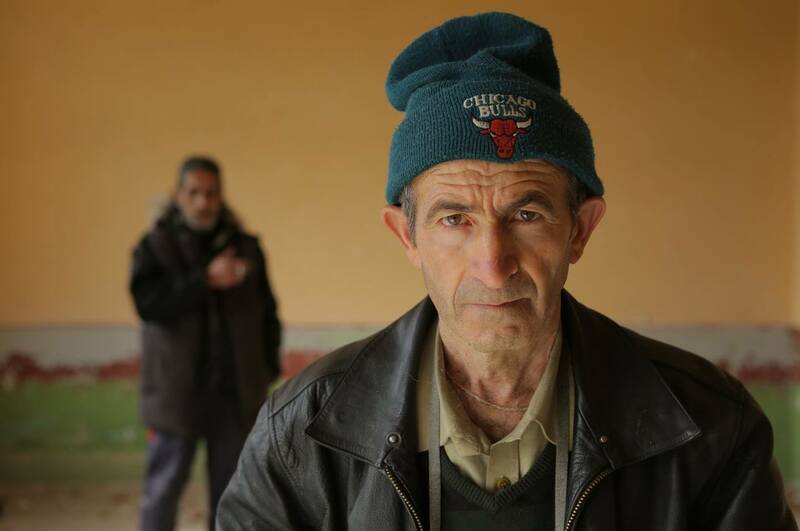 The Good Postman, a documentary film by the Finnish production company Making Movies and directed by Tonislav Hristov, has been chosen to the International Sundance Film Festival World Documentary Competition. Sundance Film Festival takes place in Park City Utah and was founded by Robert Redford in 1978. It is generally considered the most prestigious film festival in the United States. 12 non-American documentary films are chosen yearly to compete in the World Documentary Film competition. The Good Postman continues the success of Making Movies ‘success in North America. Last year the production company’s film The Fencer was Golden Globes nominated in the Best Foreign Language Feature Film category and shortlisted at the Oscars. Currently the company´s film Little Wing is running for a nomination for the Golden Globes. 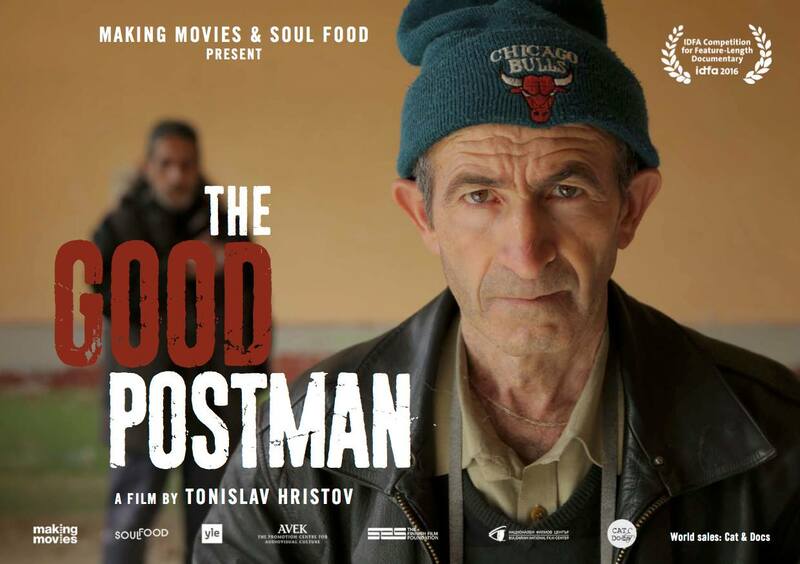 The Good Postman is a Finnish-Bulgarian documentary film, telling a story of a small Bulgarian village at the Turkish border. The local postman tries to run for mayor of the village and as his electoral theme he promises to inhabit the dying village with Syrian refugees. His communist opponent objects the refugees and promises to the voters, “in a Putin way”, free internet connections, beer and meatballs. Sundance Festival is the Premiere in North America for The Good Postman. Its World Premiere was at the IDFA Festival in Amsterdam 19th November 2016. The film was produced by Kaarle Aho and Kai Nordberg form Making Movies Ltd.
← Official trailer of Law of the Land (Armoton maa) is released!